Searching for plumbers in Wilmslow can be difficult and it’s important that you find a plumber you can trust. That’s why here at Cheshire Plumbers we pride ourselves on our reliability and high quality workmanship. We provide free, no obligation estimations before all of our jobs, and have now become the first choice for plumbers many homes in Wilmslow. Here at Cheshire Plumbers we provide our services for both domestic and commercial customers. All of our plumbers in Wilmslow are fully trained and qualified and are fully insured for both yours and our teams’ safety. We work on a wide variety of plumbing jobs from routine repairs and fitting bathroom suites, through to cutting edge leak detection. We also specialise in gas fitting, solar heating systems, underfloor heating and thermal imaging – making us one of the most versatile plumbers in Wilmslow. Get in touch whatever your plumbing job and we’re sure to be able to help. One of our most popular services as plumbers in Wilmslow is bathroom installation. We offer a complete service which is guaranteed for 6 years and starts with offering help on your design. We can then complete professional tiling, plastering, wet rooms, baths, showers, basins & toilets, lighting and under tile heating. If you suspect a leak then give Cheshire Plumbers in Wilmslow a call. We provide cutting edge leak detection techniques to find it with minimal damage to the surrounding areas. This means that costs are reduced as large areas of flooring or wall doesn’t need to be pulled out to repair it. 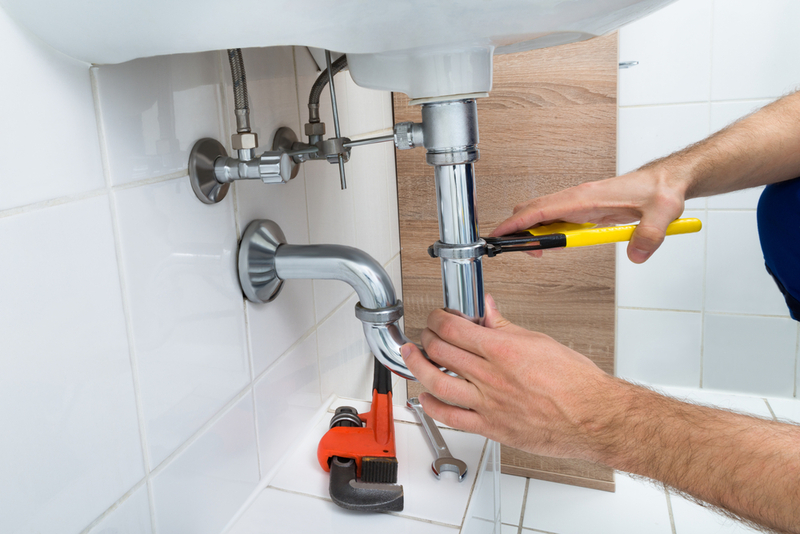 To find out more about Cheshire Plumbers in Wilmslow then please get in touch with a member of our expert team who can answer any questions you may have. We’re extremely versatile and provide our services throughout the Cheshire area.